Wednesday, March 20 is the Vernal Equinox. Hello Spring! 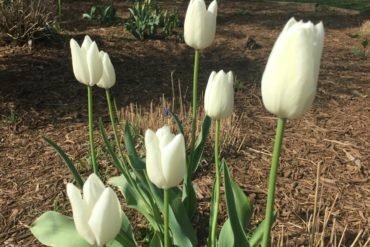 Take a walk through Durham Central Park today, or share this with a faraway friend. 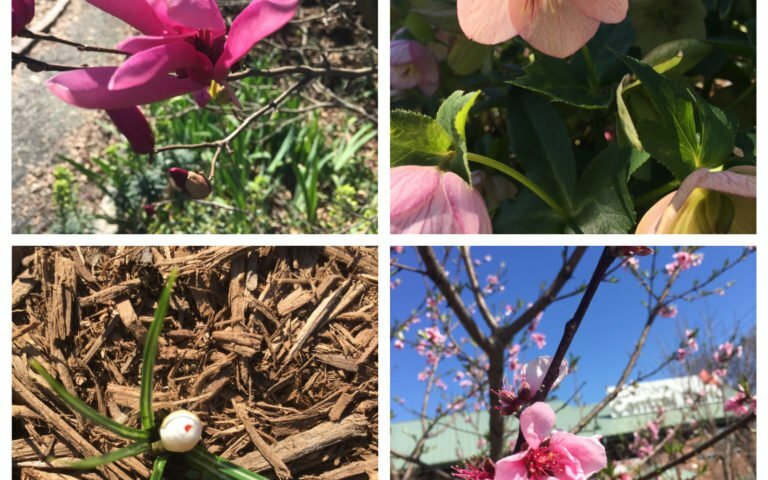 Here are some iconic daffodils, goumi berry, grape hyacinth, magnolia and peach blossoms, a crocus (from our Bulb Blitz) hellebore, hyacinth and more. Some gardeners say blooming crocus are your cue to plant radishes, parsnips, and spinach. 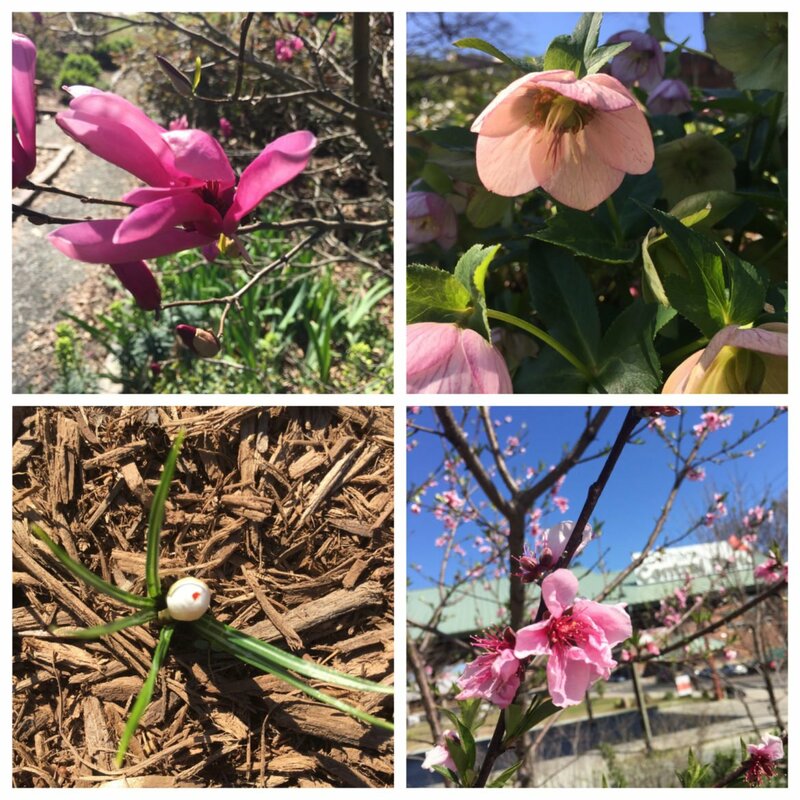 What are your favorite early spring flowers and flowering trees at Durham Central Park?